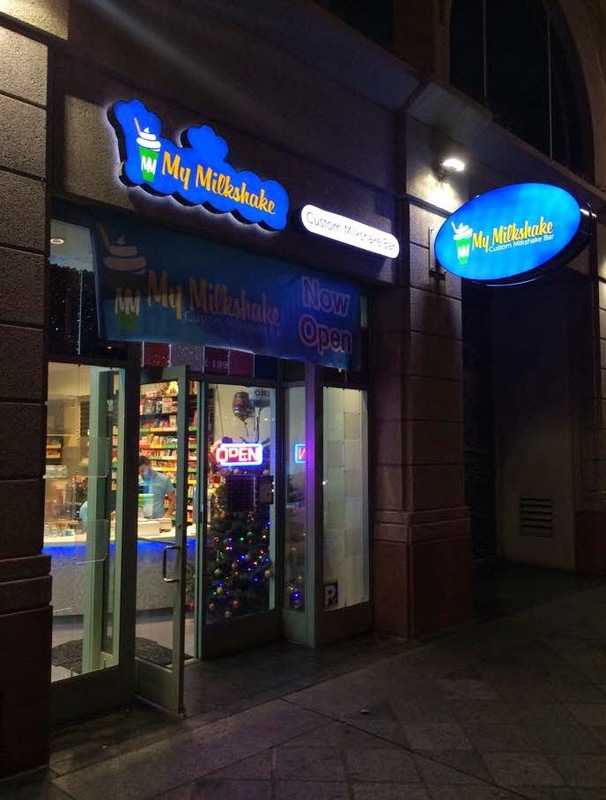 Downtown San Jose has just gotten a new type of dessert place that I haven't seen anywhere else--a custom milkshake bar. You start off by selecting the flavor of ice cream and either normal milk or almond milk, and then things get interesting. 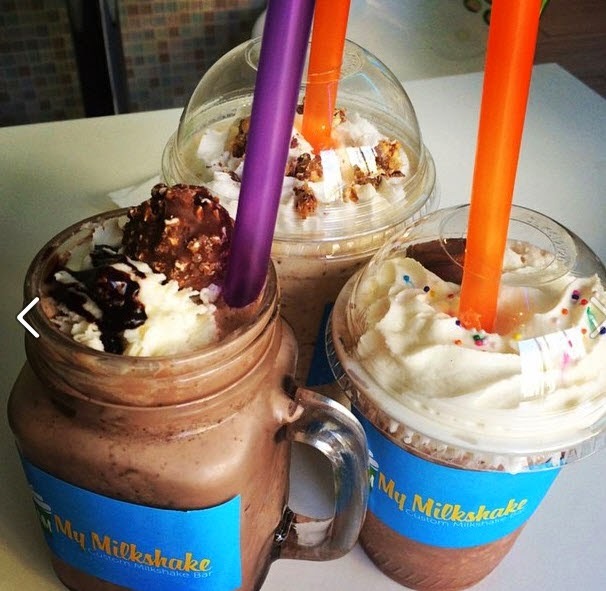 You can infuse a wide assortment of chocolates, fruits, and candy into your milkshake. 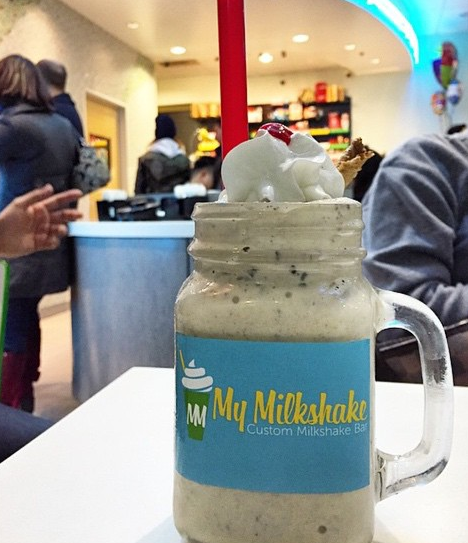 My Milkshake opened up mid-December and it already has a four star rating on Yelp. You can find it at 151 S. 2nd St., in what used to be an Icebee Yogurt shop. 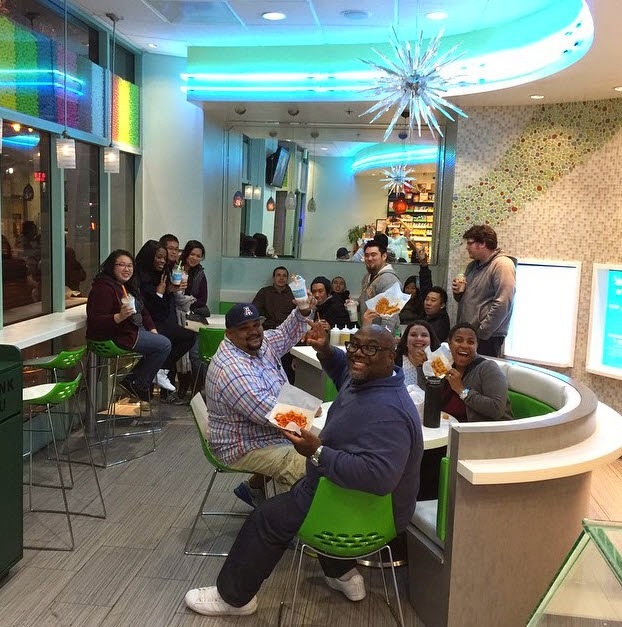 While I love frozen yogurt, we had 6 different froyo places Downtown and I'm happy to see entrepreneurs trying something new. Looking forward to trying this place out! For more info, check out their Facebook Page over here. Hat tip to Alex Shoor for sending this in! Silvery Towers Ground Breaking- Mon. February 2, 2015 at 11 AM.